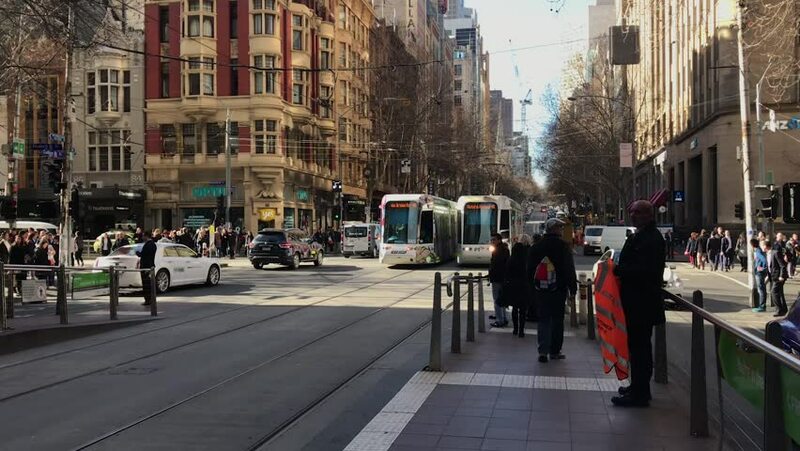 City of Melbourne, VIC/Australia-July 19th 2018: tram approaching to platform in CBD. 4k00:18KATHMANDU, NEPAL, CIRCA APRIL 2016: Walking through the crowded streets of Kathmandu, Nepal. 4k00:13Lisbon, April 2018. Fancy shopping street with lots of shops, terraces and people. hd00:24FORT DE FRANCE, MARTINIQUE - JAN 2014: Tourism primary financial income. Main cruise ship destination for tourists. Downtown public markets fresh food, fruit, vegetables and homemade crafts sold.